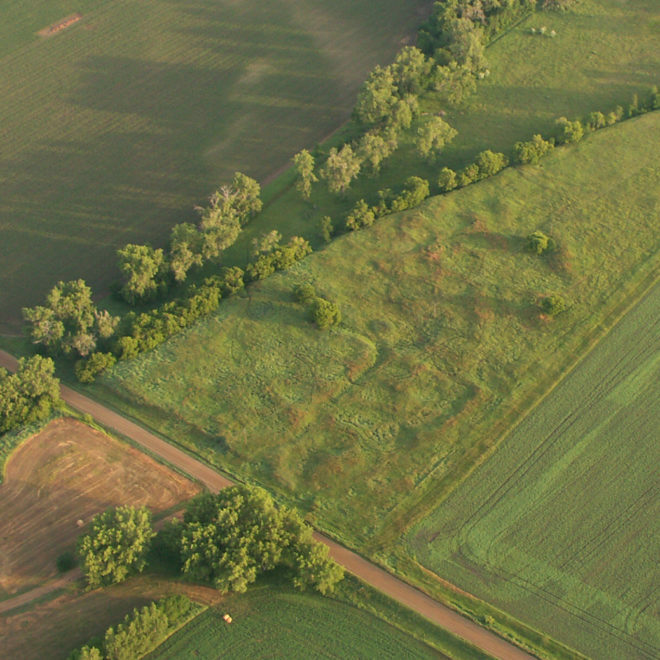 PCRG is a non-profit archaeological research and education organization. Each year we offer opportunities for people of all skill levels—from novices to experts—to experience archaeology first-hand. Follow these links to learn more about how you can get involved. 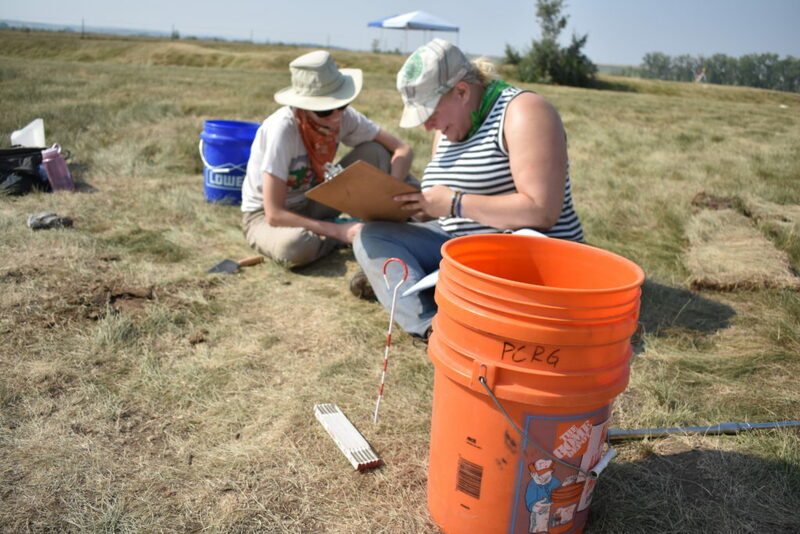 In 2018, PCRG launched the next generation of archaeological research in Colorado. 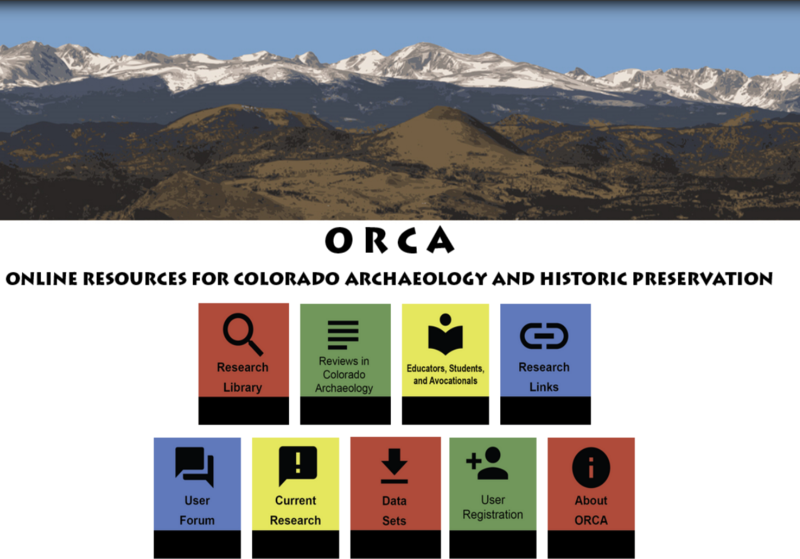 Online Resources for Colorado Archaeology and Historic Preservation (ORCA) is an open-access platform designed to support research, cultural resources management, and public education in Colorado archaeology. The site features a research library, a compendium of links to online resources, and tools for online communication and collaboration. 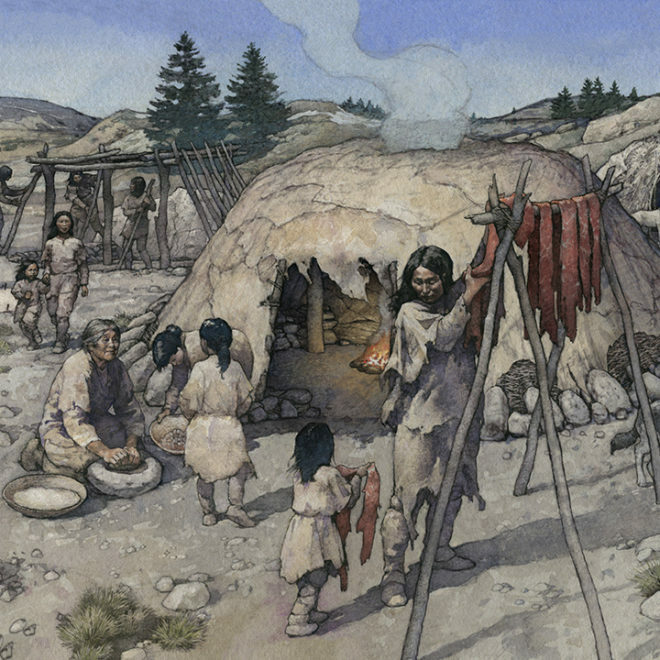 A core component of the site in a new refereed journal called Reviews in Colorado Archaeology, which publishes authoritative and critical reviews, original research, and thematic contexts. 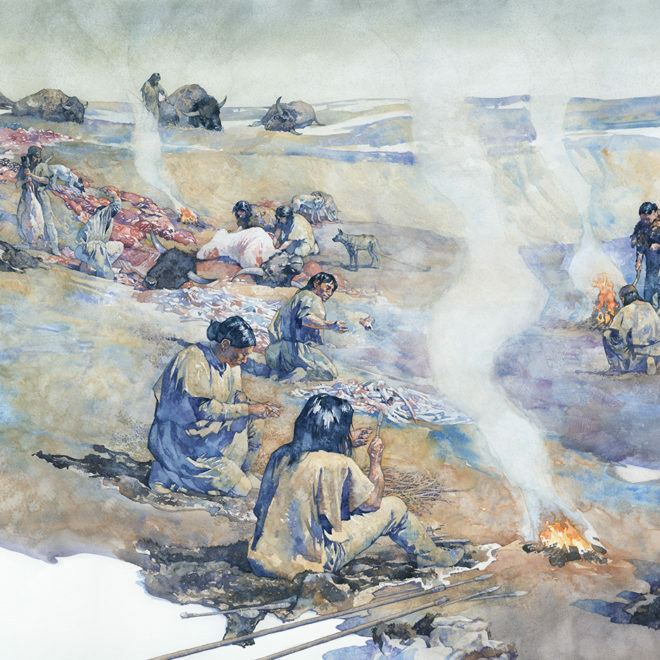 Founded in 1996, Paleocultural Research Group is a member-supported, 501(c)(3) nonprofit that conducts scientific research, trains students, and educates the public on the archaeology of the Great Plains and Southern Rocky Mountains. 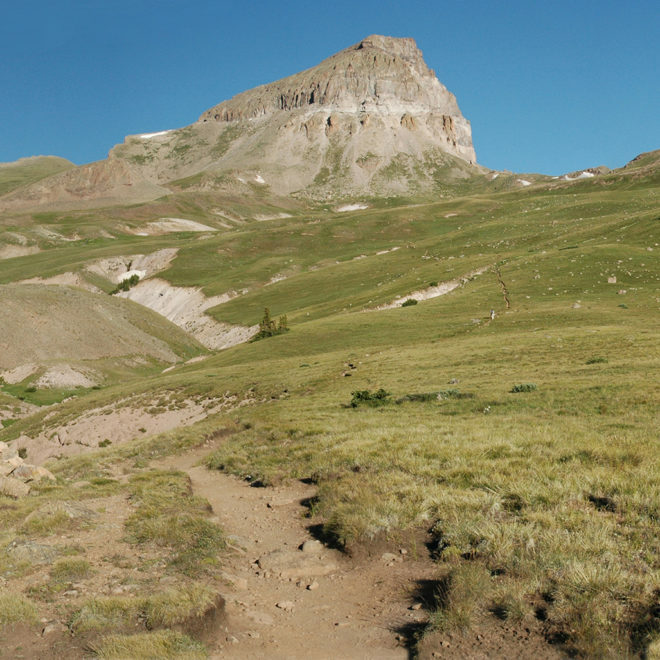 PCRG maintains long-term partnerships with a diverse mix of federal agencies, state agencies, and universities. PCRG members, research affiliates, and staff are experienced in the design and implementation of cooperative research and education programs featuring extensive public involvement. 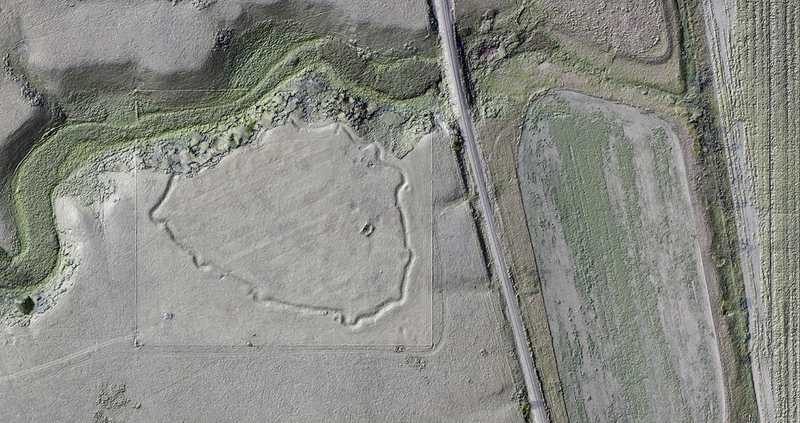 PCRG public archaeology projects have taken place in Colorado, Wyoming, North Dakota, Nebraska, Arizona, and Texas.